Any pet owner will tell you: there’s no one quite like their dog or cat. This insightful campaign identified three personality types as a way to spark conversation between Veterinarians and pet owners about how lifestyle differences affect pet health. In addition to winning in Specialty Advertising, it also gained the honour of claiming Best in Show Specialty at CAMA 2018. 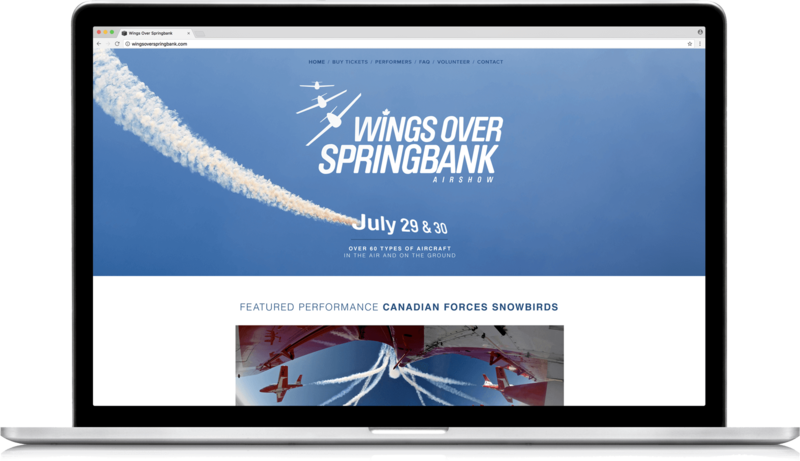 After initially approaching us for a banner refresh, The Wings Over Springbank Airshow took our recommendation for a new logo, website update and event poster. Traditional thinking had always been to use aircraft in their visuals, but we took it further by focusing on the epic feeling of flight itself. This deeper insight was a huge hit with visitors, pilots, our client and the judges at our provincial awards show. 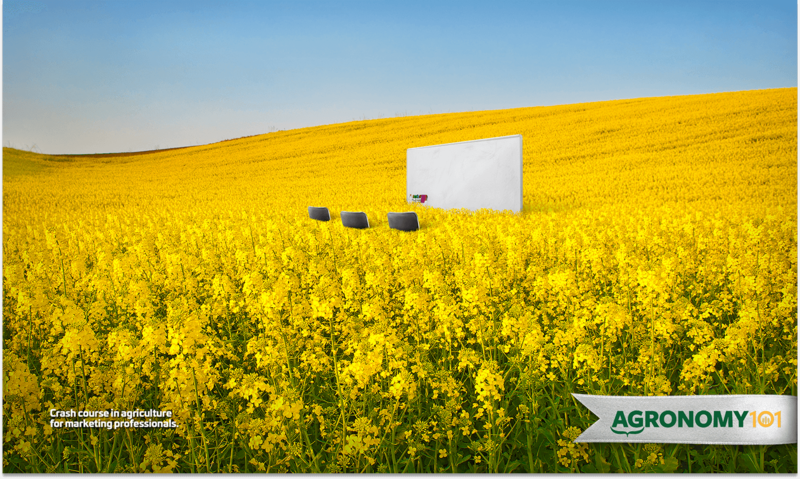 Considering its unique mix of plants, animals, insects, science and engineering, advertisers require a much deeper level of understanding to market agriculture effectively. 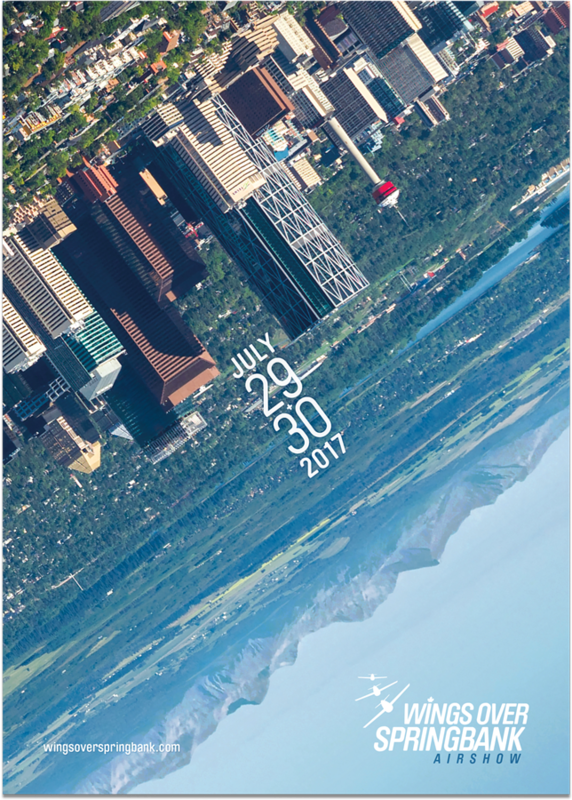 This event promotion for the Canadian Agri-Marketing Association included posters, web ads and print creative to attract advertisers throughout Alberta. The resulting attendance was a complete sell-out, bringing presenters and attendees together from across the province to share the latest agriculture marketing strategies. Sometimes we make our own fun — and our own projects. 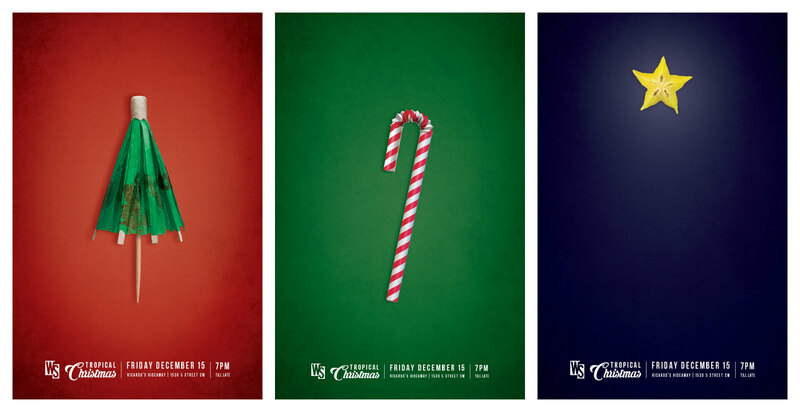 This poster series and logo design for one of our infamous staff contests is a perfect example. As part of a charity BBQ, this timed challenge put various WS teams head-to-head in crafting our official Agency Drink of the Year. If you stop by on a Friday afternoon, we’d love to shake a few up for you. After you’ve designed a couple decades worth of holiday invites, you start to wonder: what haven’t we done? This winter party plan threw the rules out the window and set a course for the sunny flavours of Cuba. The collision of tropical and traditional gave our staff an interesting twist for the party, while also attracting the interests of the judging panel at our local awards show.